Congratulations to the Lancer Girls Volleyball Team for their perfect 18-0 season leading the way to the first MVC Championship since 2005. 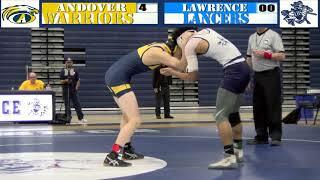 The hard work is paying off as the Lancers continue into the Division 1 Playoffs. UPDATE: After victories in the first two rounds, Lancer Girls Volleyball will take on Reading High School in the Division 1 North Final this Saturday, November 10, 2018. The match will be held at Tewksbury High Schooland starts at 6pm! Come cheer on your Lancers and their Coach, Coach of the Year, Marino Valdez. Follow the Tournament Schedule here. 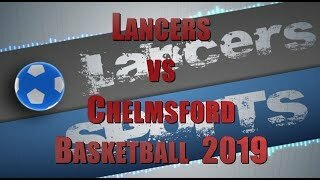 Go Lancers! 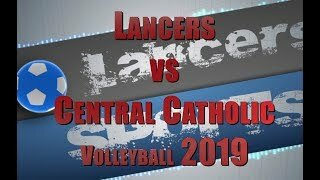 This boys volleyball contest between Lawrence High School and Central Catholic was played on 4-10-19.